2. Adobe suite CS3 and above is Must. 3. Ability manage designing Graphic programs and create content to website. 4. Strong Creativity and good Graphic designing. 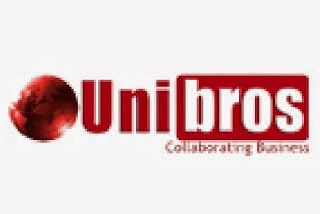 Unibros Technologies offers Web designing, Application Development, Web development, Product software solutions, Business Solutions, Web marketing, web SEO and support services. We are the Global technology and Business solutions services and enterprises in various verticals manufacturing.